It’s that time of year. Love Actually is on TV, you’ve brought the fake tan back out, and you shake your head every time you see the Christmas decorations up at the shops already. Yep, it’s Christmas time. And that means holiday season is upon us—hooray! If, like us, your Christmas break rolls around and you’re still left without any plans (then forced to trot off to the nearest beach—again), this list is going to change your holiday game for the better. So get your S/O or travel buddy on speed dial, because all of these deals finish at the end of the month. 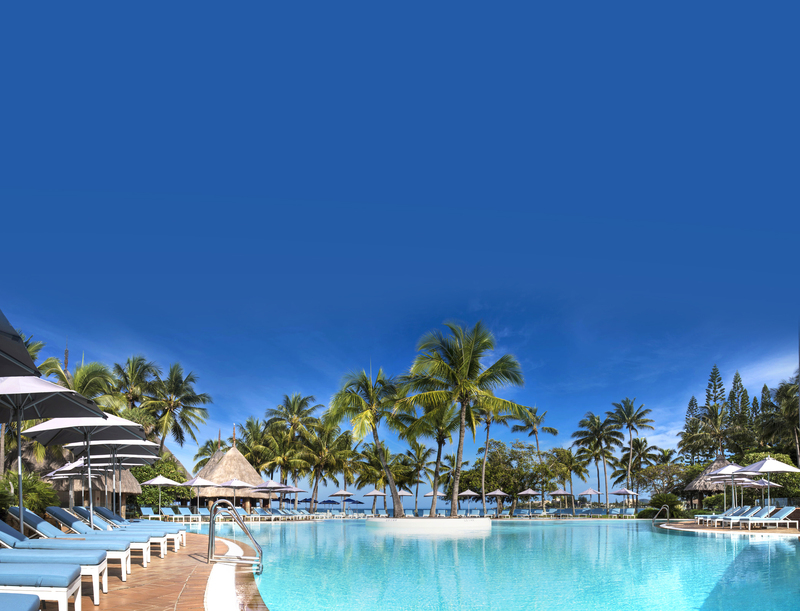 Use the Sheraton New Caledonia Deva Spa & Golf Resort as your base to explore and you’ll also score a room upgrade, wifi, and glass bottom boat tours. Island hopping and cocktails all day? Sold. New Caledonia is having a serious moment, too. Why? Well, it’s only a two-hour flight away, is home to azure waters, waterfalls, stunning beaches, and delicious food…we could go on, but TBH, this is one you probably need to see (and 'gram) for yourself. If you book a trip to Port Douglas now you’ll score flights, a bottle of wine on arrival, and a spa voucher! Keep it local with a trip to the far north, and call Port Douglas home this Christmas break. Do you even get to call yourself an Aussie if you haven’t made your pilgrimage to the reef?! We think not. So start planning your trip, stat. Our tip is to book a tour out to the reef to find Nemo and explore the stunning Mossman Gorge. Start packing your bags for the ultimate Bali getaway - yes, every Aussie you know is in Bali right now, so why not join them? Turn the relaxation levels up with daily cocktails, heavenly massages and stunning accomodation. Bali, we're coming for you (and we're not packing light). Honestly, when is Bali not a good idea?! You're right - it always is. For less than $4,000 you’ll get all your flights, accomodation, meals, airport transfers, lift passes, ski or snowboard rental, and lessons if it’s your first time when you book a trip to Hokkaido. If you’re a snow-lover, the infamous Japanese powder snow is well and truly on your bucket list. If not, it should be! The purest of the pure snow can be found in Japan’s northern island, Hokkaido. See you there, then? When you arrive, be sure to behind the local snow monkies, do a spot of karaoke, and try the local beer, Sapporo! FYI, cheese and ramen are Hokkaido specialties so come hungry. 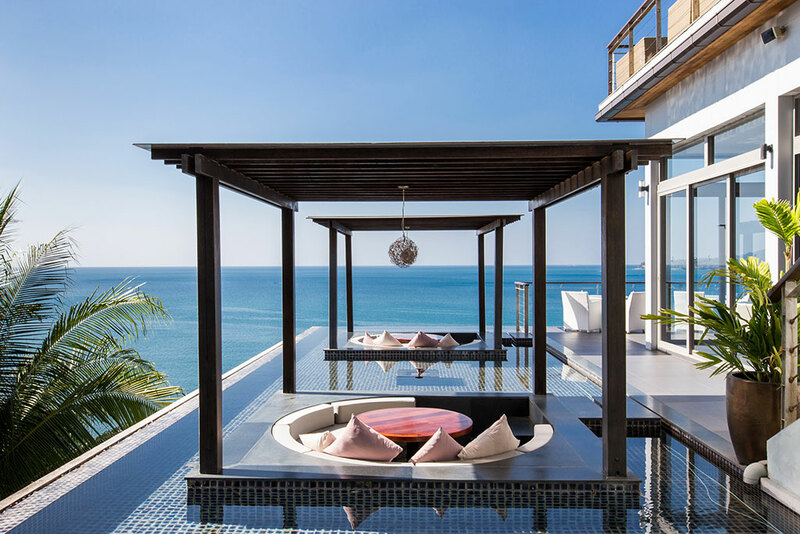 You’d be silly not to book a trip to Phuket right now when there’s a cocktail masterclass, sparkling wine on arrival, free yoga classes (and more!) on offer. When you think holiday, your mind probably flashes back to that screensaver of Phuket on your work computer. To that, we say just do it already! Make sure you're on full charge, though, legend says Instagram stories for Phuket are seriously FOMO-inducing. 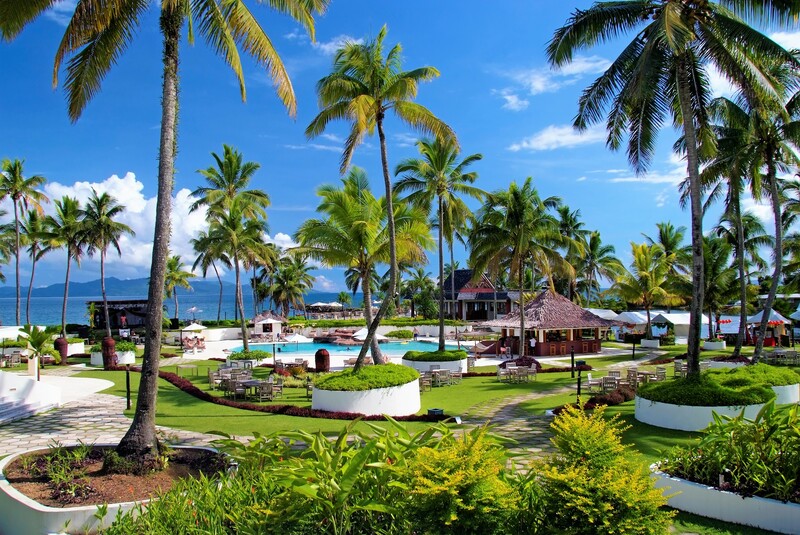 Fiji is heaven on earth, sans the round the world trip! Throw in buffet breakfast, unlimited golf, snorkel hire and it’s signed, sealed, delivered. Just don’t forget to add on shark diving, white water rafting, game fishing, and a literally endless list of epic activities Fiji has on offer. Get familiar with that #Fijitime and book yourself in for all of the day trips and local experiences. Turn your out-of-office on, stat. Need a holiday all of sudden? Soz not soz.